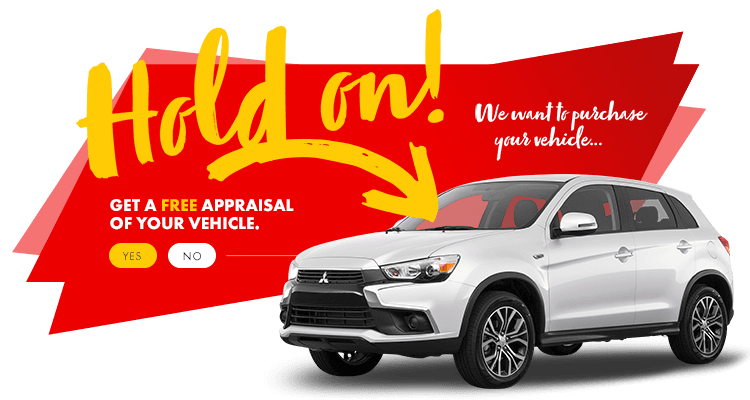 For those seeking the refined, efficient, and innovative, the Ford Fusion from HGregoire Mitsubishi, is calling your name. Engineered to offer a consistently impressive performance, all while offering plenty of modern gadgets to keep you entertained, your drives will be as exciting any of your destinations! 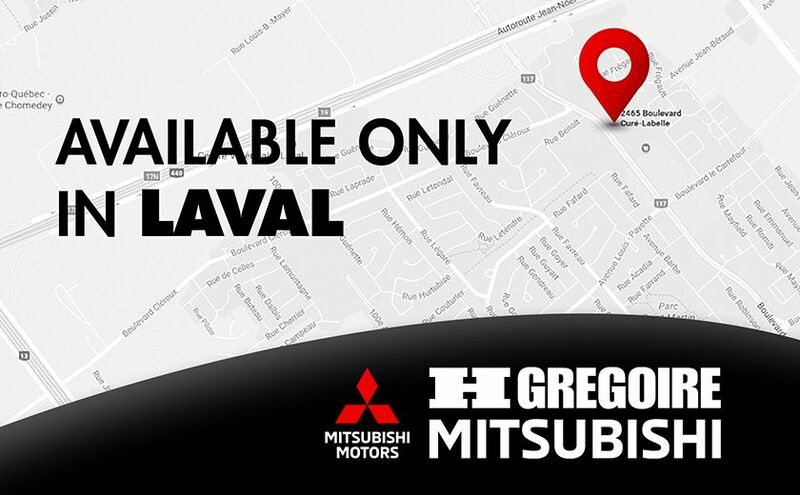 Come visit us in Chomedey, Laval, and get the vehicle you need, and love!